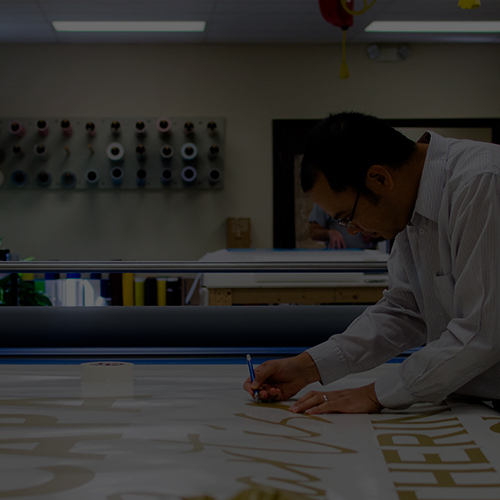 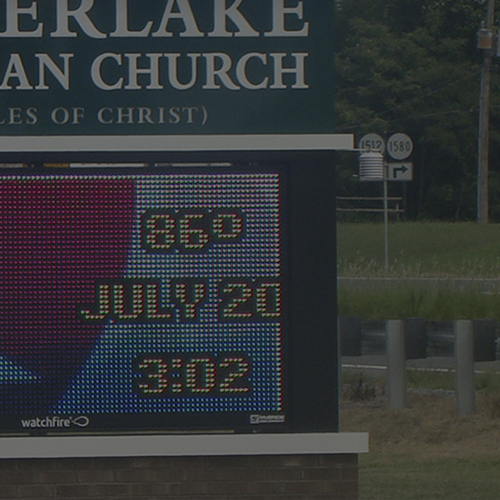 Three generations and over 200 billboards later, McBride has provided state of the art design and sign manufacturing. 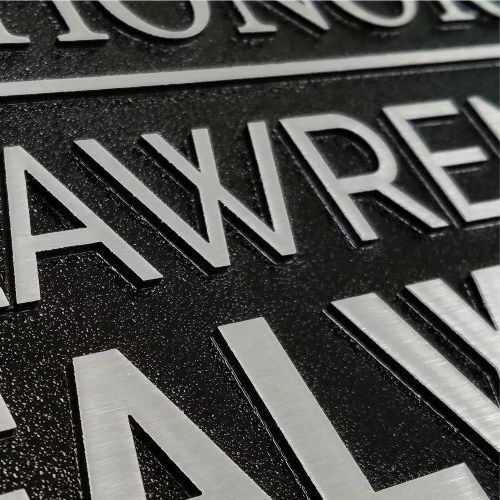 We have become an industry leader thrugh expert craftsmanship and technology in the design, manufacturing, and installation of any sign. 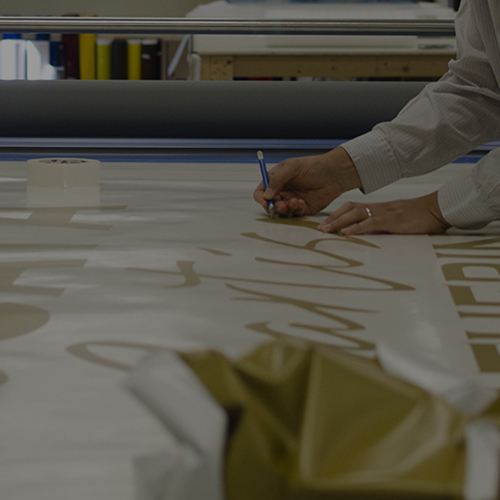 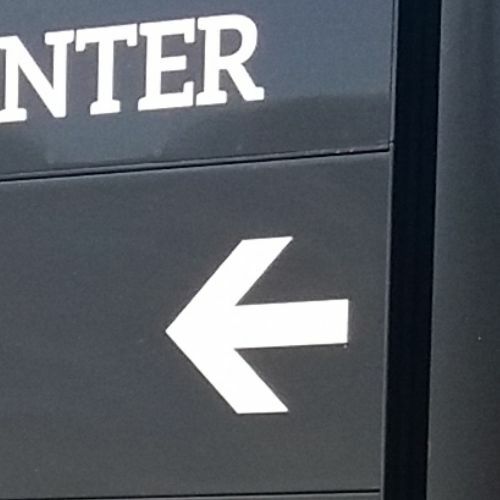 Our signage products and services include economical banners, vehicle lettering and graphic application, state of the art digital message boards, and more. 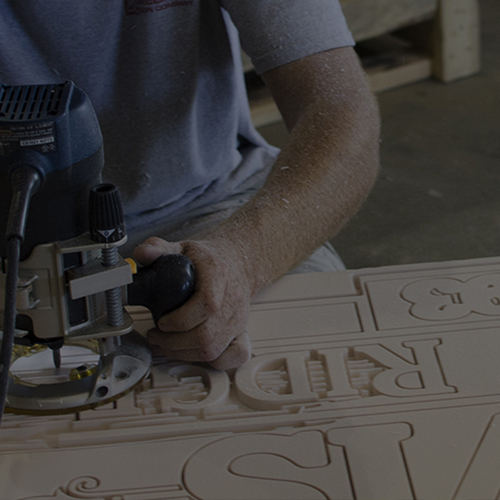 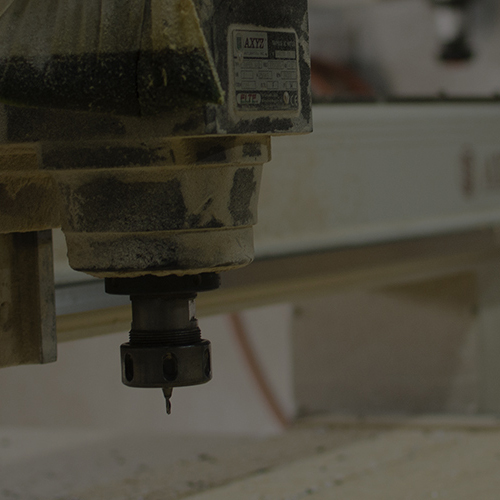 We are capable of producing for any of your company's needs. 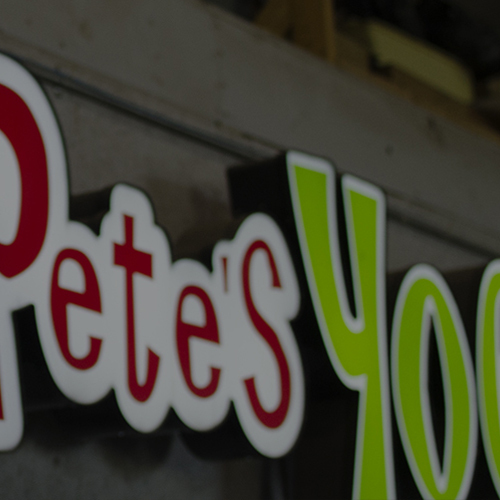 Contact us with any questions you might have!